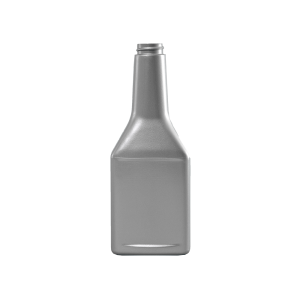 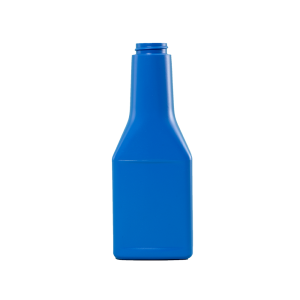 Plastic Automotive bottles are available in an assortment of sizes, styles, neck finishes and colors. 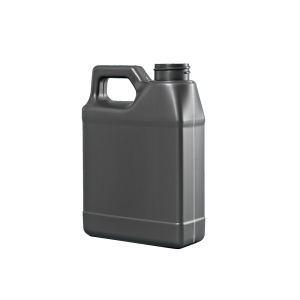 The oil and fuel octane containers are designed for a wide variety of products and applications suited for retail or institutional environments. 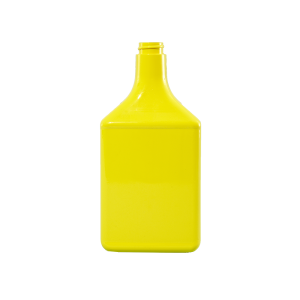 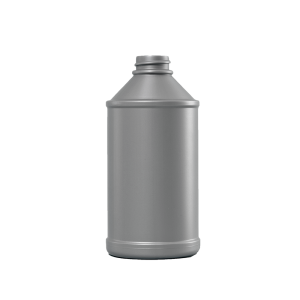 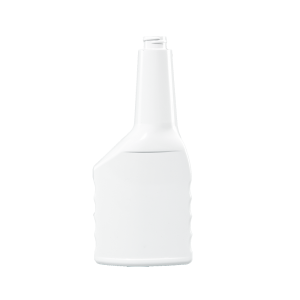 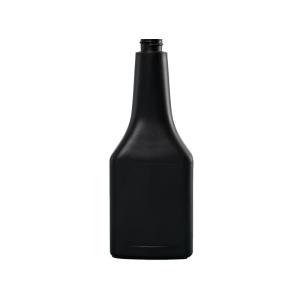 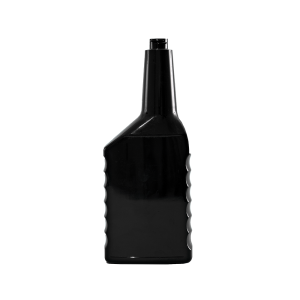  These styles of bottles are ideal for the automotive, fuel additive or fuel octane markets. 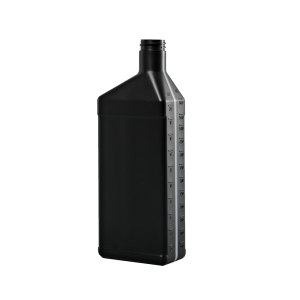 These bottles help transfer and distribute oils or fuel enhancement products in precise, ergonomical, and controlled manner.